3 Effective Homemade Face Packs For Clear Skin. 1. Put the curd in a bowl. 3. 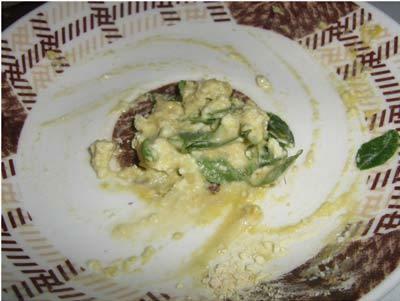 Take some mashed neem leaves/neem powder, and make a mixture of all three ingredients. 4. Use this mixture on the clean face for 10-15 minutes (till dry) and wash off with cold water. 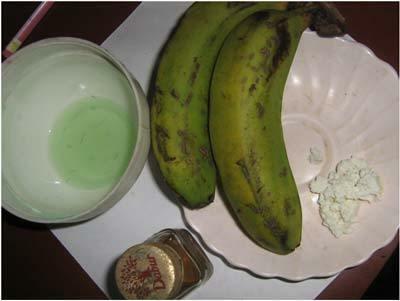 The yogurt keeps the skin soft and moisturizes it and the neem leaves help in providing a glowing skin. 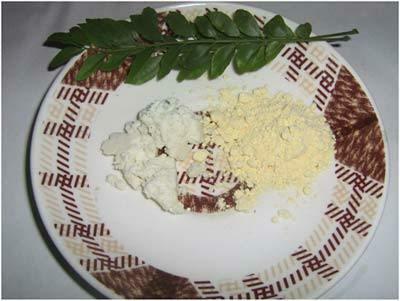 Neem uses in the face packs to act as an antiseptic as well. 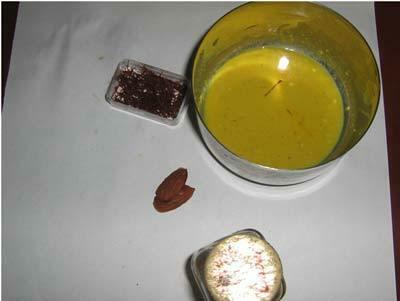 It also helps soothe eruptions and boils or acne if any. 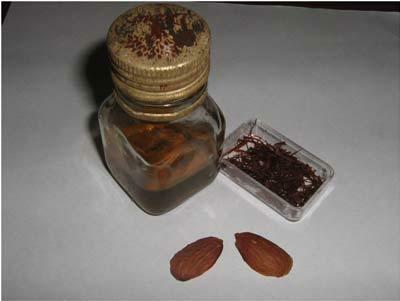 It is great natural agent and is known to provide clear skin from a long time in the past. 1. 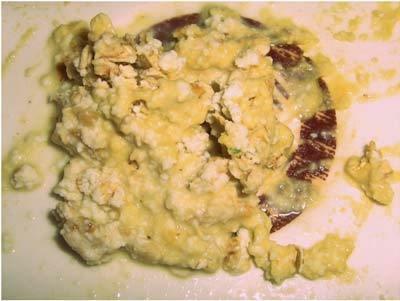 Take the soaked almonds and grind them into a paste. 2. Add the saffron infused milk to this paste and also add the honey and the lemon juice. 3. 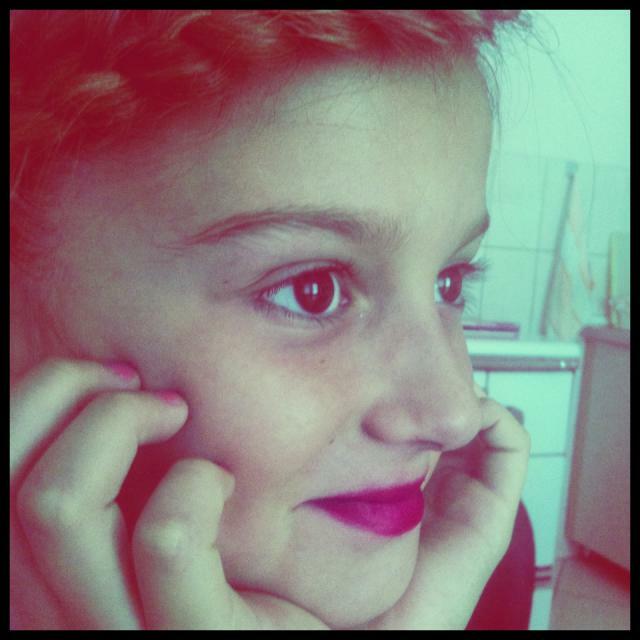 Make a smooth paste and apply on the skin evenly, keep it on for 10-15 minutes. 4. Once dry, wash off with cotton pads soaked in milk or cold water. This pack gives a glowing effect. The saffron helps to lighten skin tone and reduce appearance of spots, honey tightens the skin; almond along with the lemon removes the dead skin and this makes the skin clear and glowing. 1. In a bowl add the mashed banana and yogurt. 2. Later add the honey and lemon juice and mix all into a smooth paste. 3. Use this face pack on the face and the neck and leave it on till its dry and rinse off. 4. Lemon is a natural bleaching agent and will help to give you a glowing clear skin. Banana is great for glowing skin too. 5. The skin of a banana is great for whitening teeth too. 6. Curd is a moisturizing agent as well.